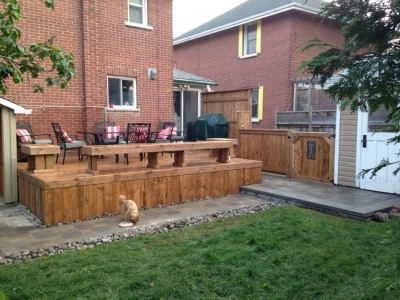 We approach your garden, deck and pool area as an extension of your indoor living space — creating new features and an outdoor environment for you to enjoy spending time in. 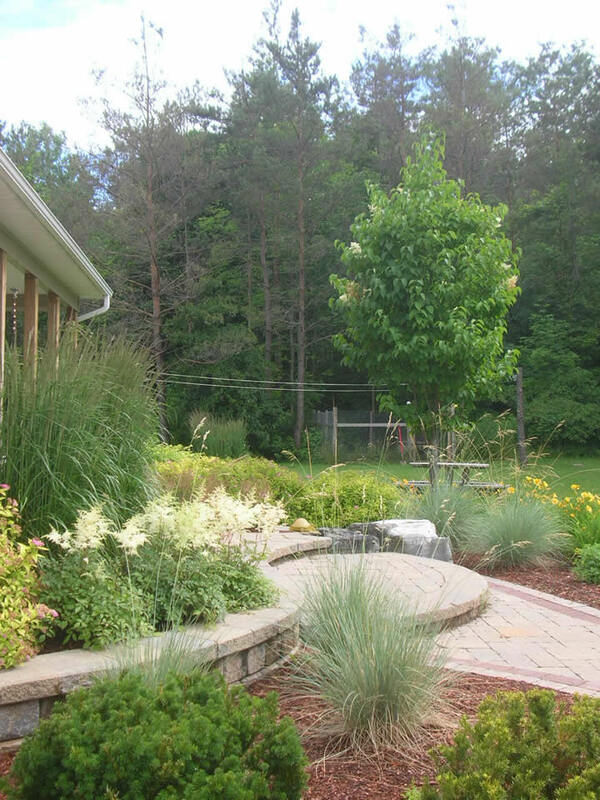 Whether your garden space is large or small, proper plant selection and placement can help create a soothing atmosphere. 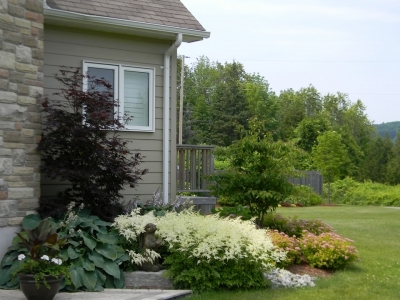 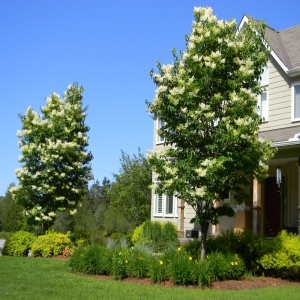 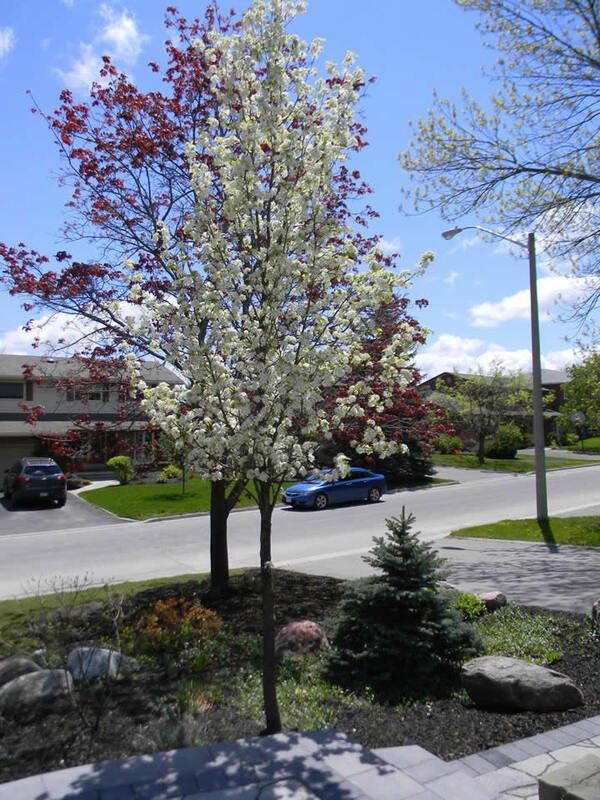 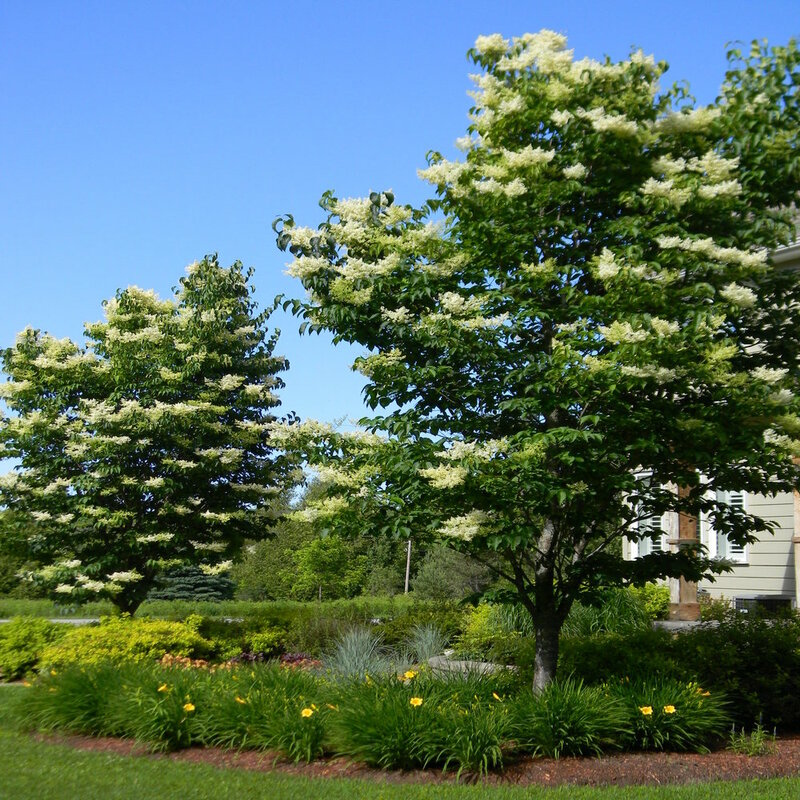 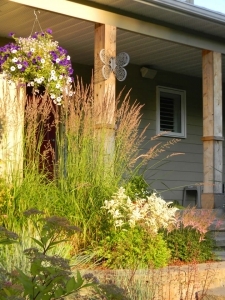 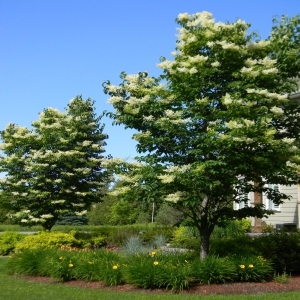 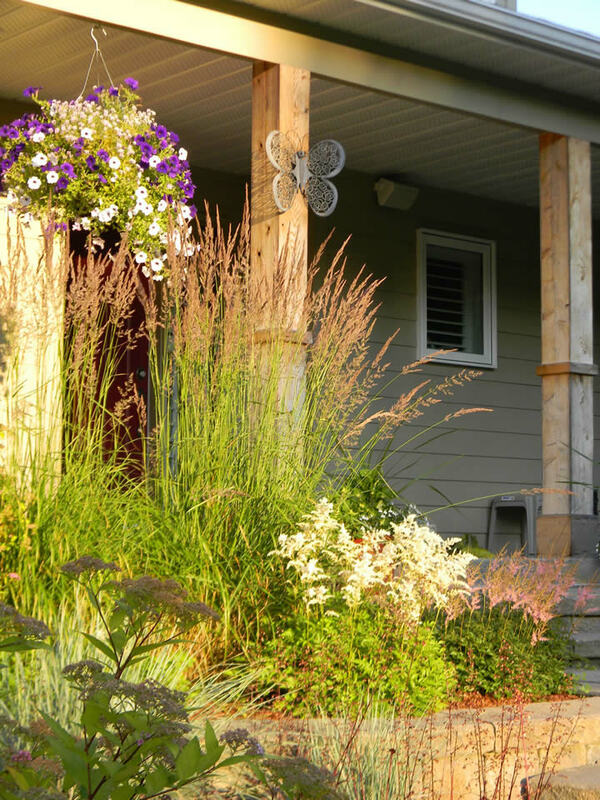 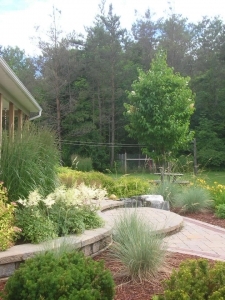 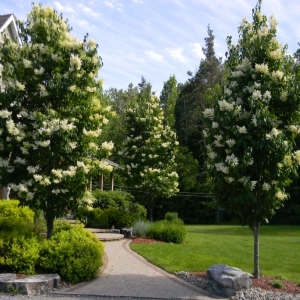 We take great pride in our unique garden designs and offer a variety of low maintenance flowering shrubs, perennials, and large specimen trees. 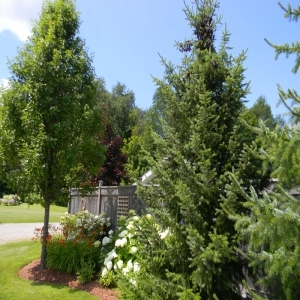 All planted nursery stock comes with a one-year guarantee. 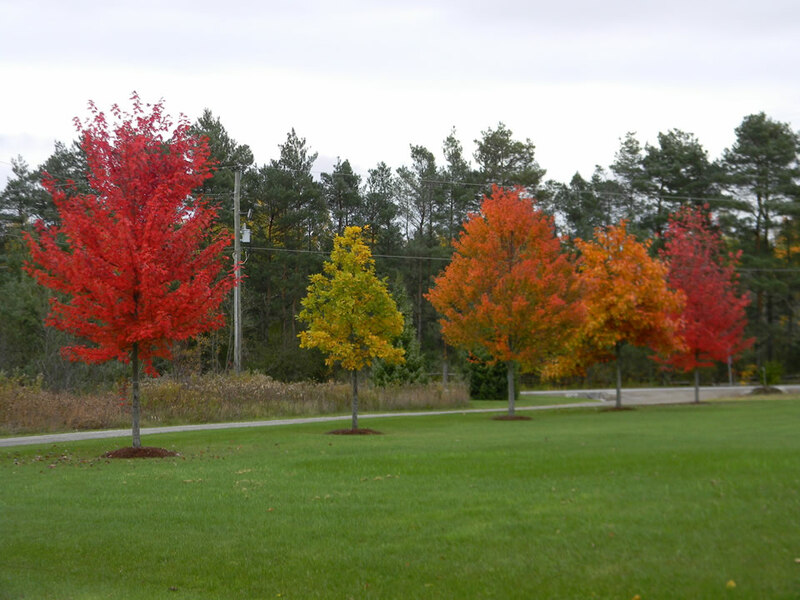 We offer a variety of evergreen and deciduous trees and source exclusively from accredited wholesale nurseries to guarantee and maintain quality. 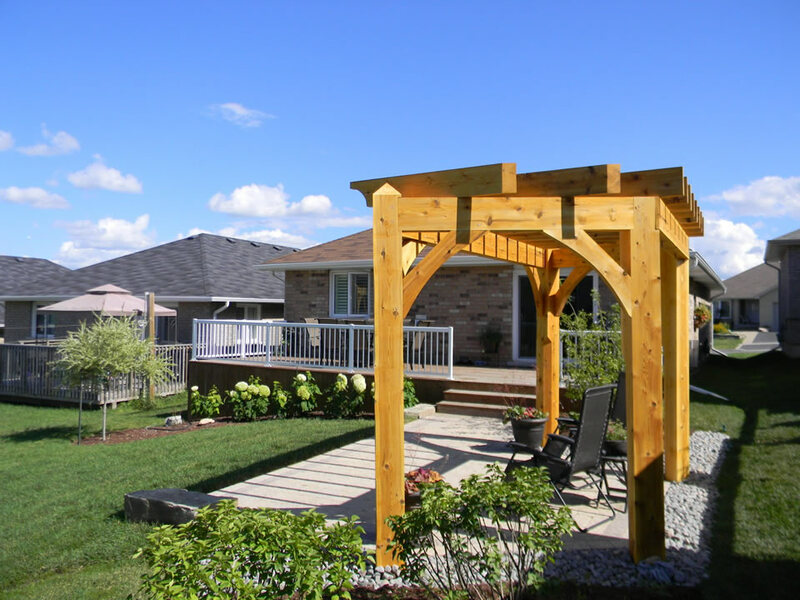 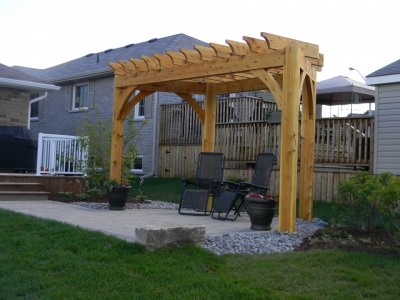 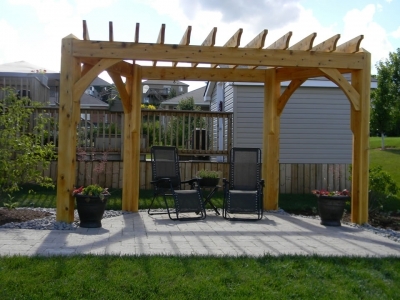 We also do deck design and construction and can add features such as pergolas to create additional elements to beautify your space. 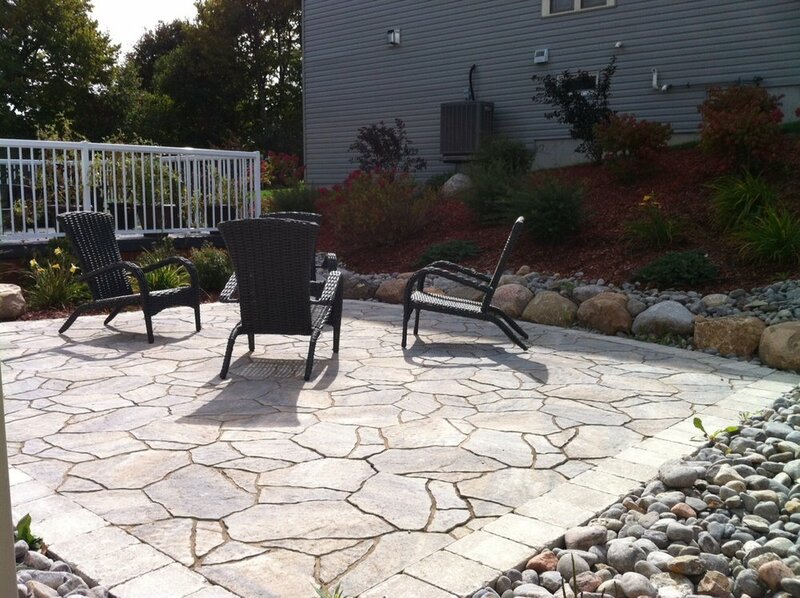 Call us today or request a quote. 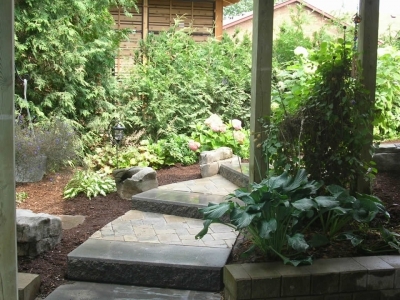 Darcy Beck will be pleased to provide some ideas for your project. 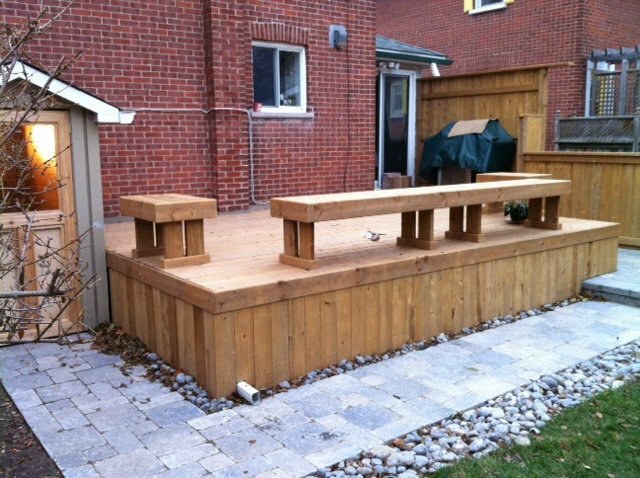 We would be pleased to provide a quote on your project. 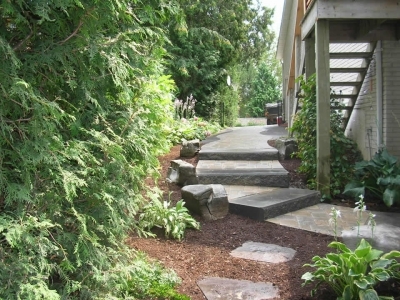 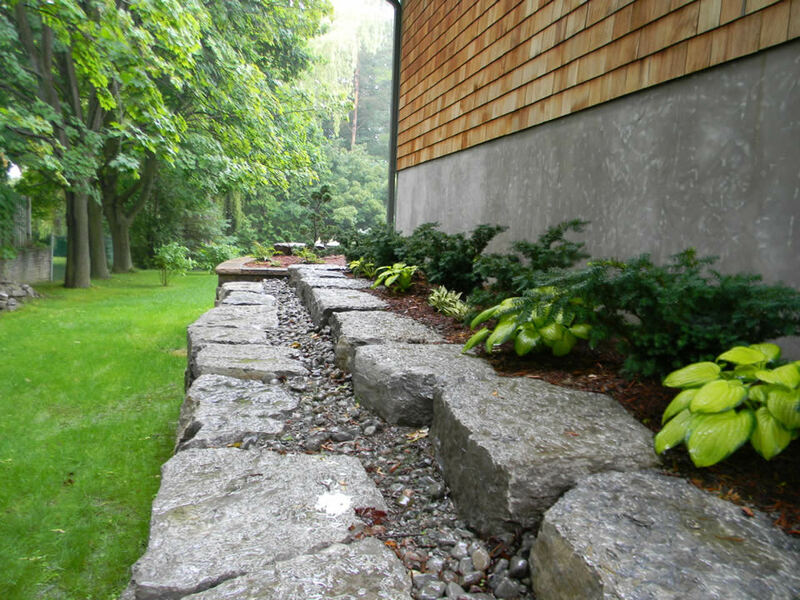 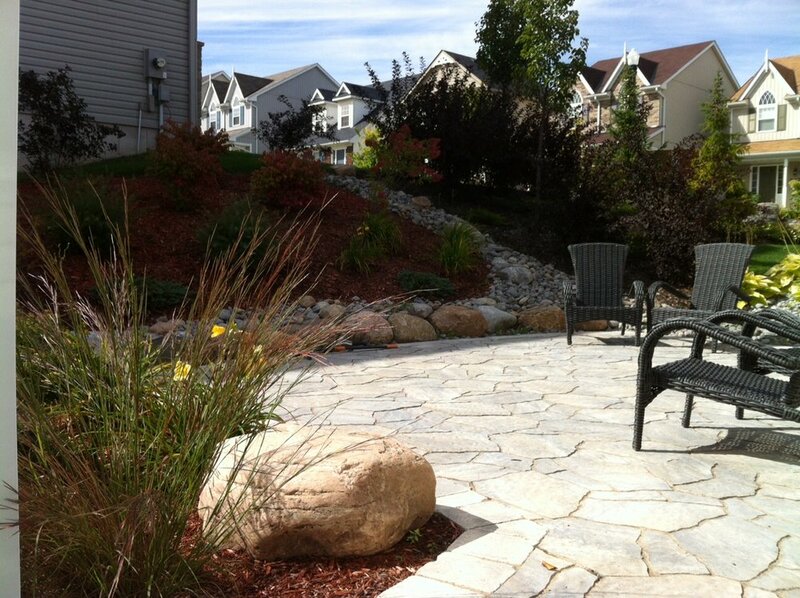 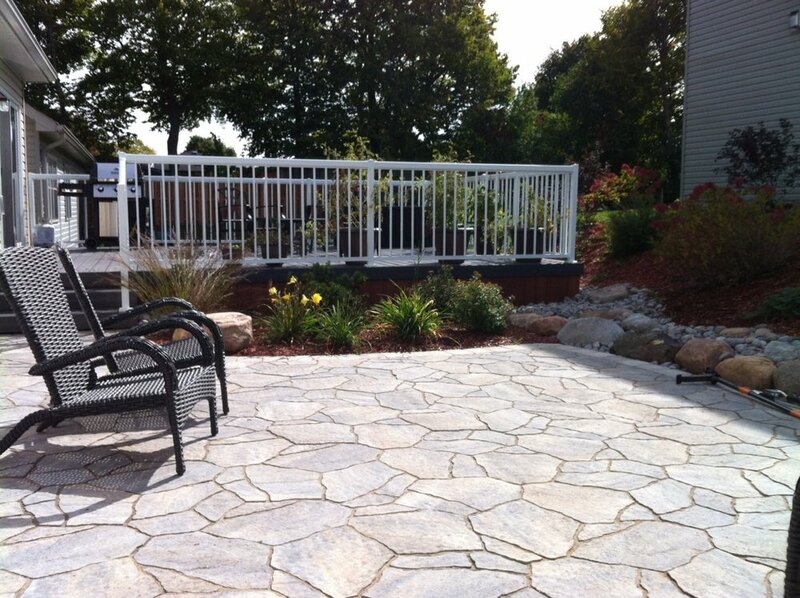 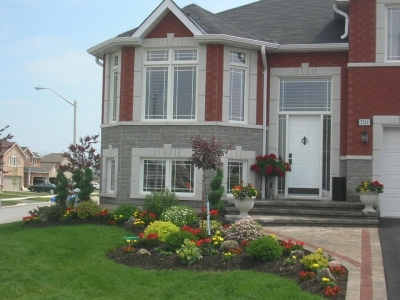 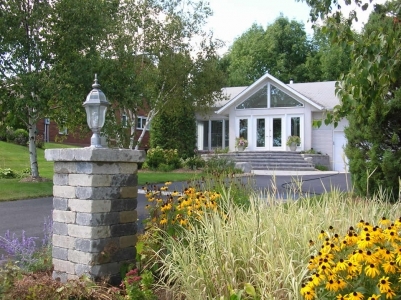 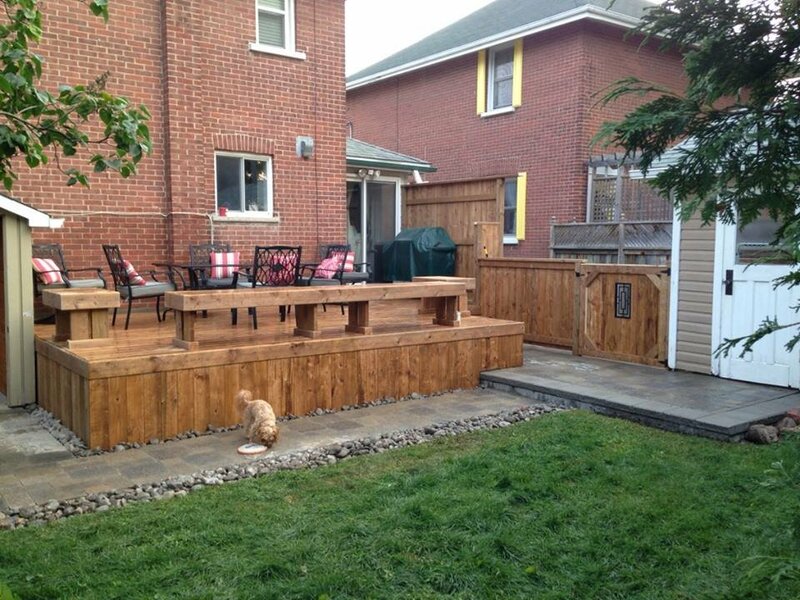 Cavan Hills Landscaping is a UNILOCK® authorized contractor. 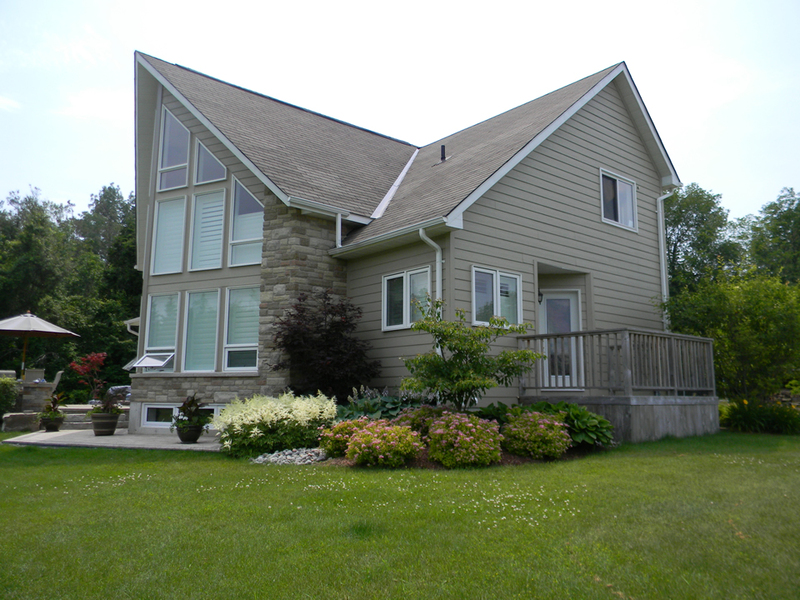 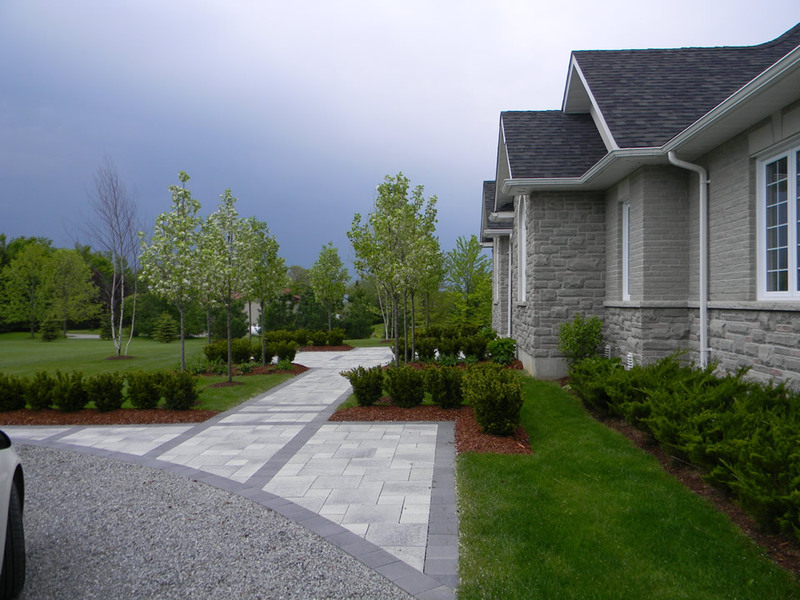 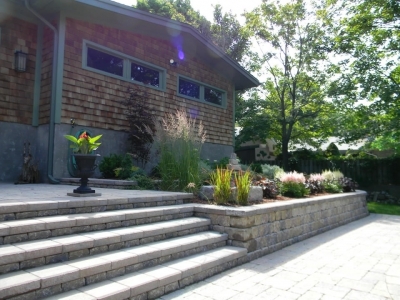 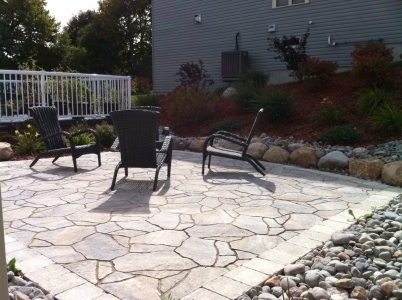 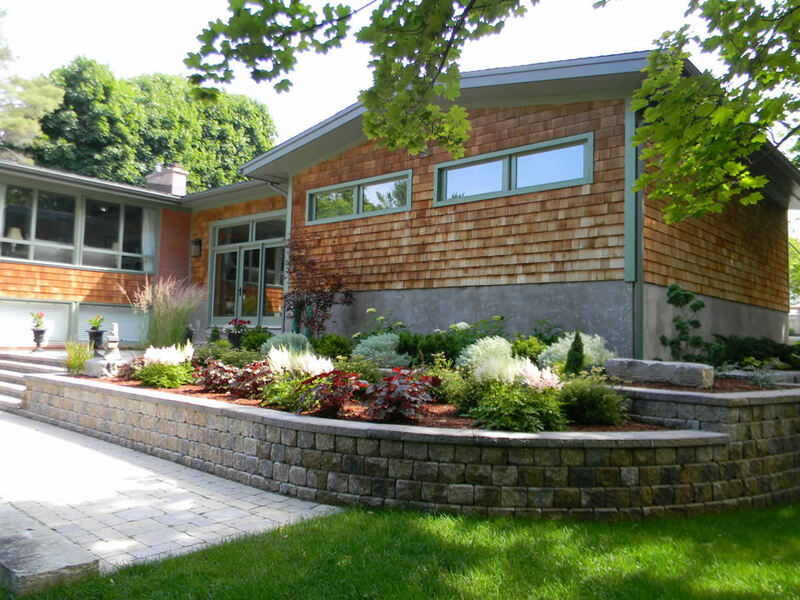 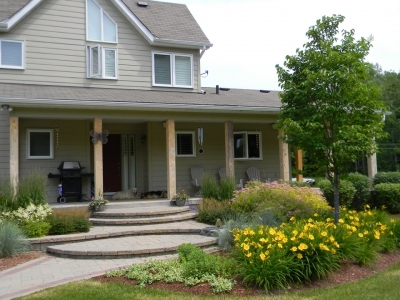 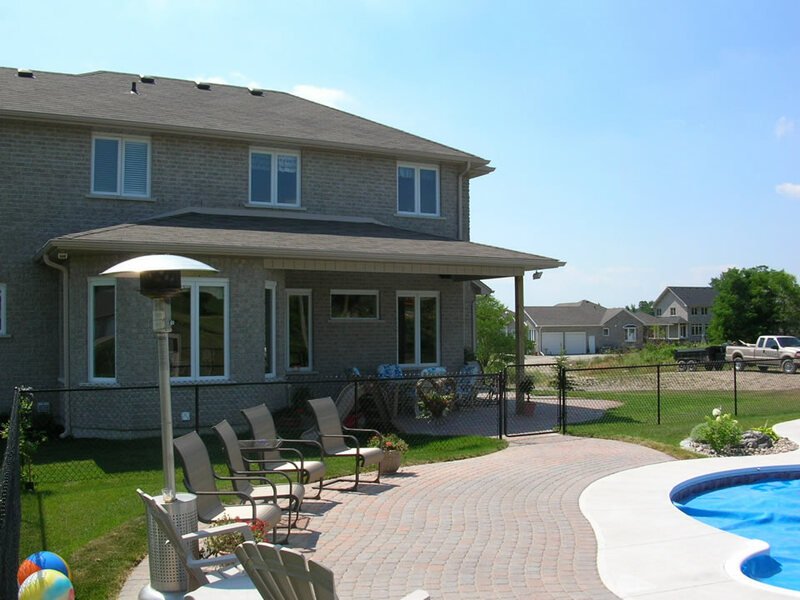 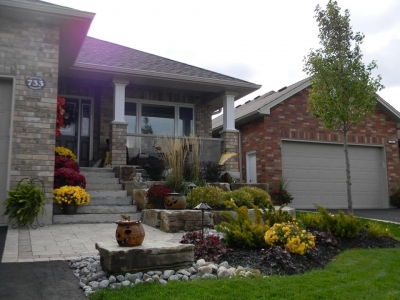 Cavan Hills Landscaping based in Peterborough and The Kawarthas specializes in interlocking paver stonework, natural stone, gardens, customized landscaping design, backyard patios, walkways, driveways, retaining walls, front entrances and more. A UNILOCK® authorized contractor. 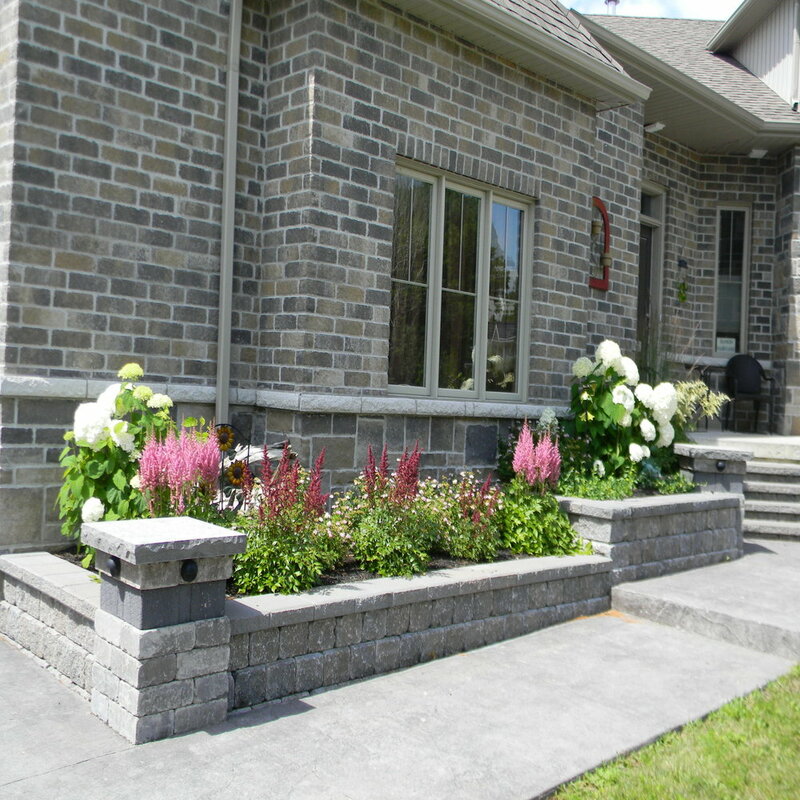 All of our projects are accompanied with a three year written guarantee and the stone products include a manufacturer's lifetime guarantee. 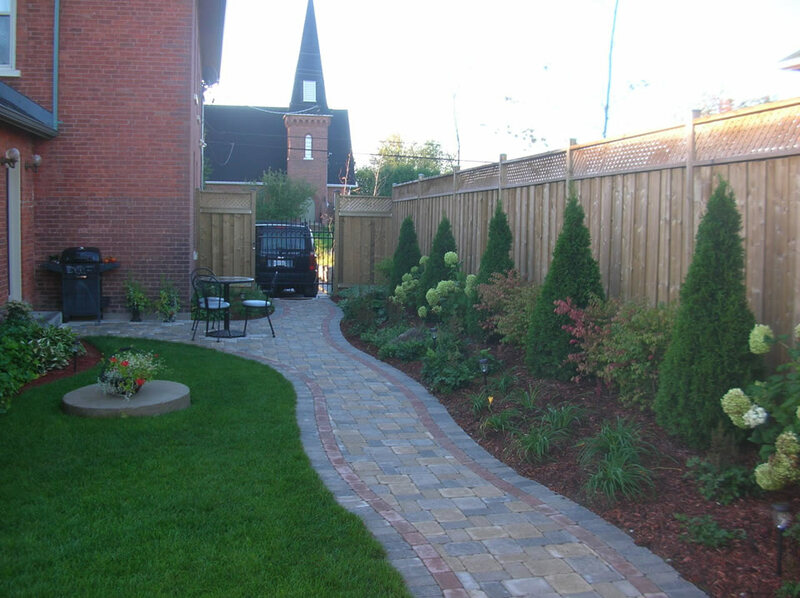 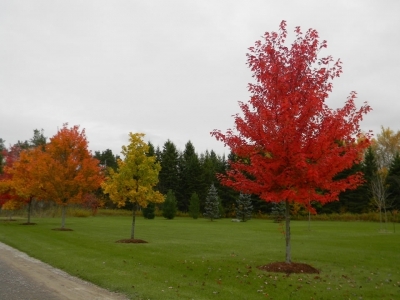 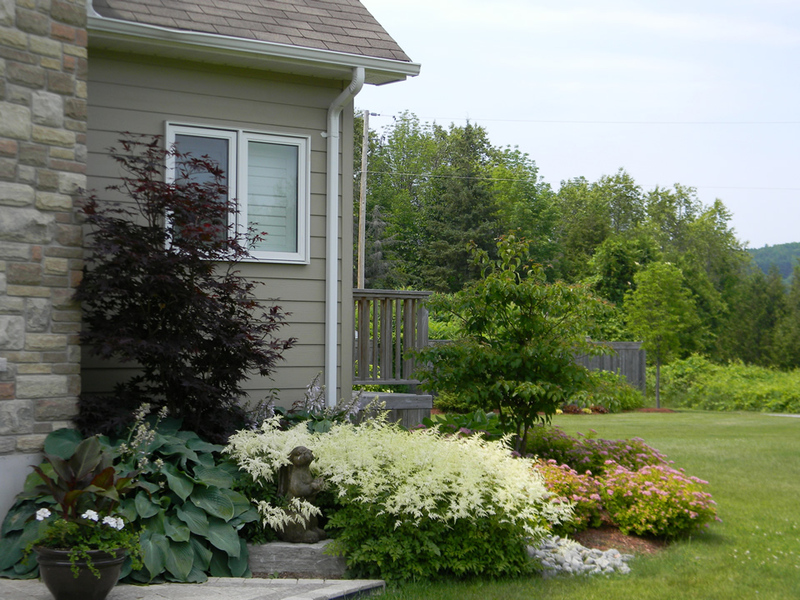 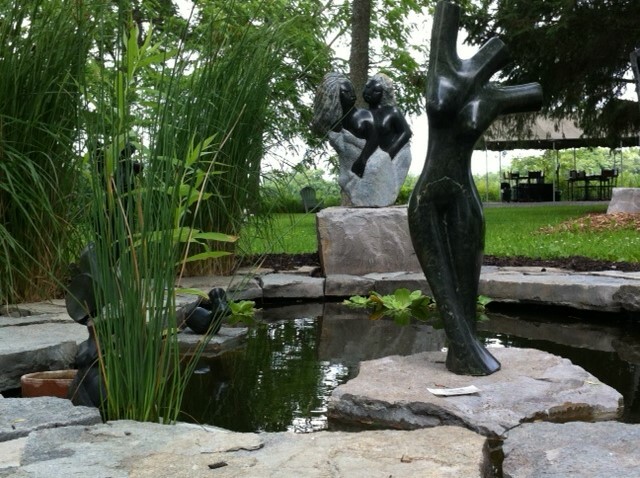 © 2015 Cavan Hills Landscaping | Site design & programming by Web Sites That Work® by kawarthaNOW®.